Elizabeth (Betsy) Arnold is a Professor of Plant Sciences and Ecology/Evolutionary Biology and Curator of the Robert L. Gilbertson Mycological Herbarium at the University of Arizona. She addresses diverse questions in fungal biology with a strong dedication to teaching, mentorship, outreach, service, and inclusive approaches to foster diversity in STEM. After completing a BS in Biology at Duke University, she worked at the Smithsonian Tropical Research Institute in Panama on plant-fungal interactions in tropical forests. Her work on the diversity and ecological importance of fungal endophytes in tropical trees ultimately formed the core of her doctoral work as a National Science Foundation Graduate Fellow at the University of Arizona, where she earned her PhD with plant systematist and Herbarium director Lucinda McDade. As an NSF Postdoctoral Fellow in Microbial Biology, she worked with François Lutzoni at Duke on the molecular ecology and evolution of endophytes in temperate and boreal biomes. In 2005 she joined the faculty at the University of Arizona, where she has mentored diverse postdocs, graduate students, undergraduates, K-12 teachers, high school students, and lifelong learners in fungal biology. She has published more than 120 peer-reviewed papers and has led the effort to digitize, expand, and preserve the Gilbertson Herbarium. She has served MSA as an Executive Editor of Mycologia, by chairing the Karling Annual Lecture Committee and the Endowment Committee, by serving as a member of the MSA Distinctions Committee, Biodiversity Committee, Karling Annual Lecture Committee, and Program Committee, and by organizing or co-organizing symposia and workshops at five MSA meetings and in numerous national and international venues. 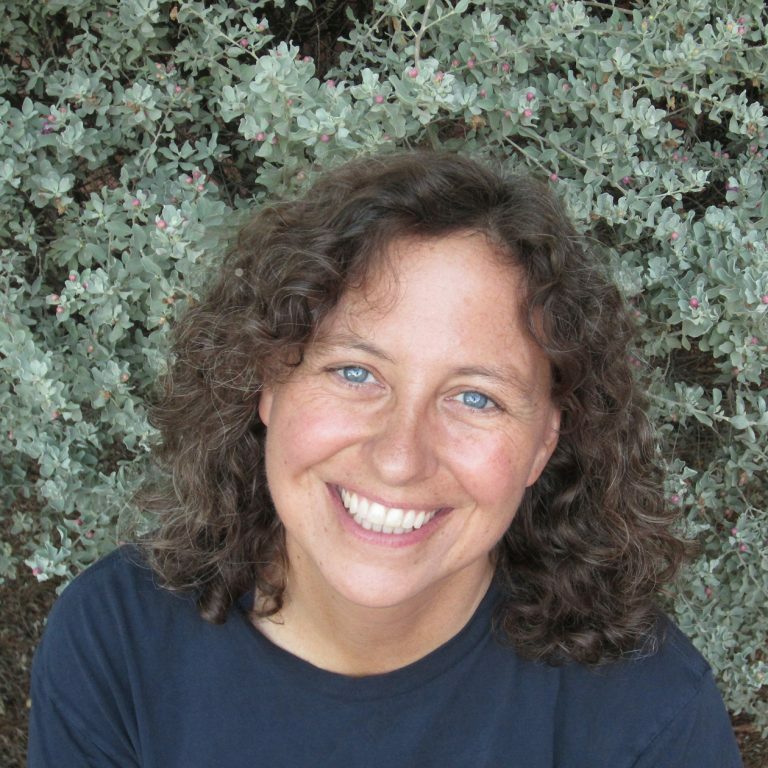 In addition to awards from the University of Arizona for research, teaching, and inclusive practices, Betsy has been honored with the AH Buller Medal from the International Mycological Association, and the William H. Weston Award and Alexopolous Prize from MSA.